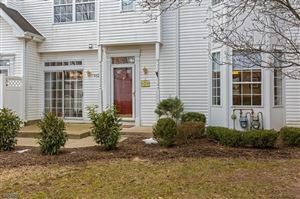 Rose Arbor in Morris Township, very close to Morristown, offers great townhouse community living. The complex was built in the early 1990s and offers around 325 units. The majority of the townhouses in Rose Arbor are 2.3 bedroom; however there are also a few one-bedroom units as well. The majority of the two- and three-bedroom townhomes in Rose Arbor offer 2 1/2 baths as well as a 1-car garage some of the units also have basements but not all. Each of the units offers between 1,500 and 1,800 square foot of living space depending on the model. Townhouses in Rose Arbor are priced from around $180,000 for one-bedroom units and range up to the high $300s. 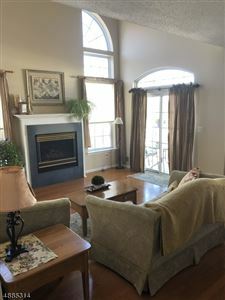 Rose Arbor has condominium ownership with a condo association. 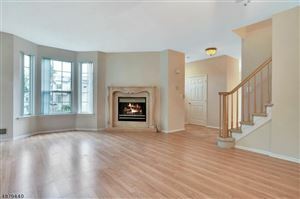 The complex is managed by Taylor Management, who can be reached at 973-267-9000. The monthly association fee is approximately $280, which covers exterior maintenance, landscaping, snow removal, trash removal and water fees. The Rose Arbor condominium complex offers amenities such as biking and jogging paths. The Morris Township pool and tennis courts are conveniently located just down the street on Sussex Avenue. Follow the link below to see the newest listings in Rose Arbor. Find out what your home is worth with a free comparative market analysis.If you are interested in buying or selling, please don’t hesitate to contact me.